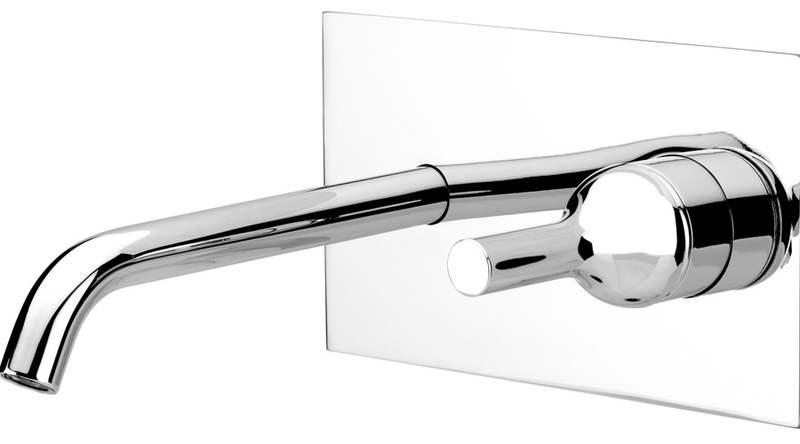 5471RUP = Thermostatic mixer 5400NV. 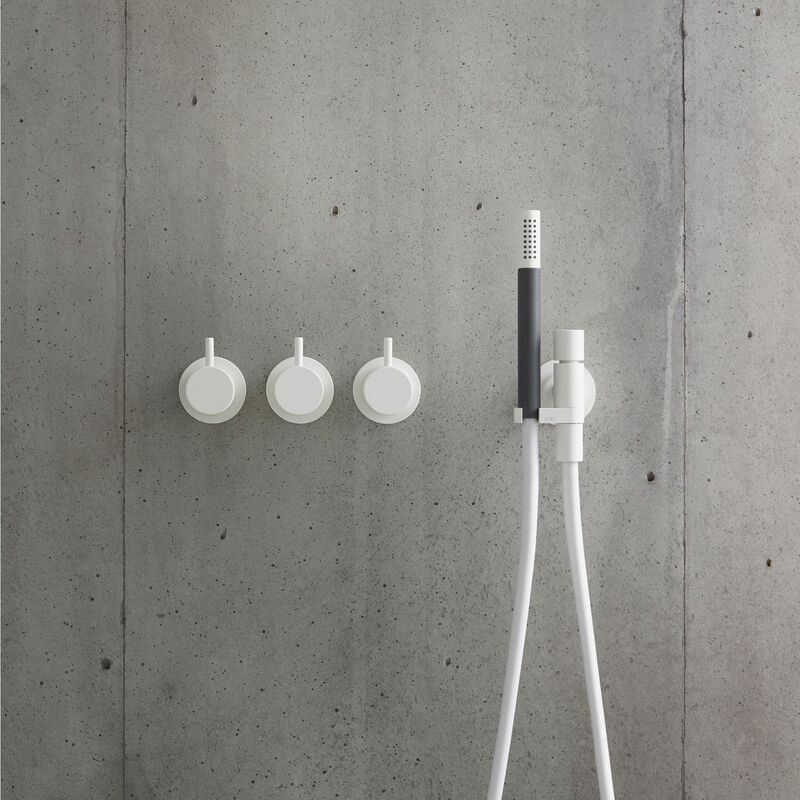 5471RAP = Handle NR51, handle NR52, handle NR64G, hand shower and hand shower holder with non-return valve 070R, hose 1500 mm, 3 pcs. 60 mm circular flanges 2001, 001.